There's a new kid on the block in the Canadian online casino domain - Metro Casino. This powerhouse of the gaming world is fast emerging as a clear player favourite as it gains momentum all over the world. ME Casino sports enviable origins and the story of this casino itself is rich with detail. Players will be able to get a taste of the hottest gaming phenomena while they embark on an adventure into an info-loaded, celebrity haven with more games than ever before. 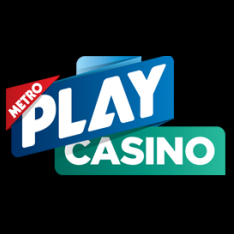 A sampling of the offerings at Metro Casino quickly confirms high-calibre games like Cluedo, Monster Carlo, Fruit Salad, Monopoly Atlantis, Creatures of Rock, Big Top and Atlantis Gold in multiple popular gaming categories. All games run on GTECH G2 software - among the finest in the gaming realm - and offer realistic audio-visual effects. Indeed players have likened these games to bricks and mortar Las-Vegas style gaming owing to their realism and powerful animation. 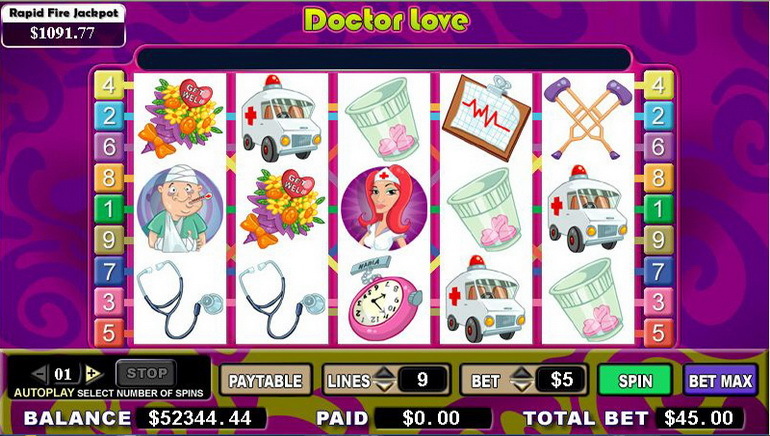 Canadian players are eligible for major progressive jackpots, which number millions of CAD$. The beauty of ME Casino is that it brings the best of Vegas or Monte Carlo casinos directly to Canada's shores. 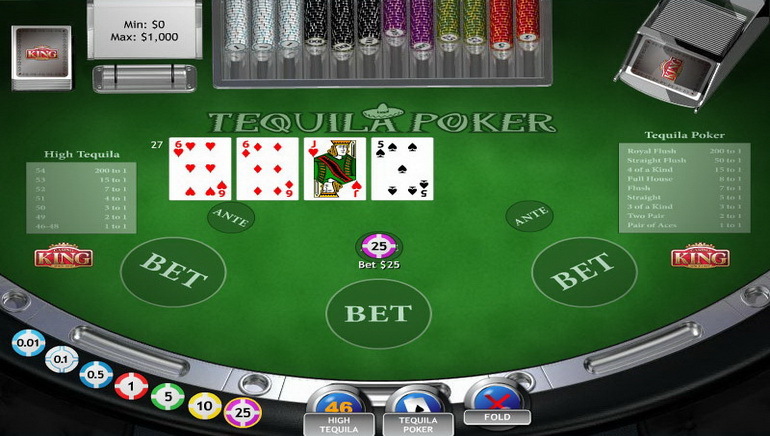 ME Casino is a UK-based online casino which has the backing of Metro Newspaper. 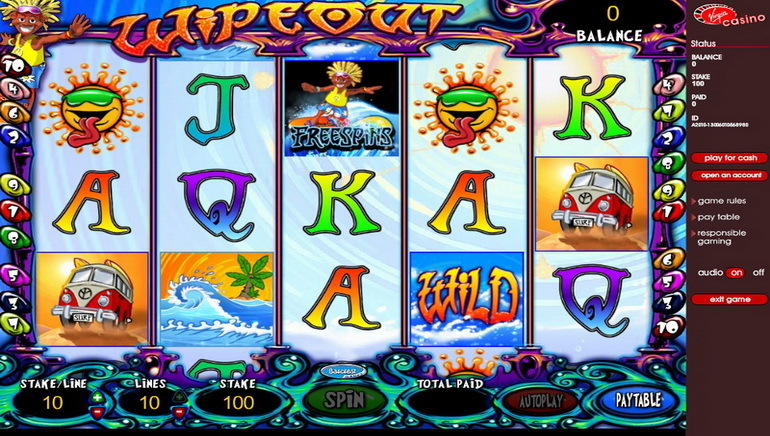 It is a fully regulated and licensed online casino and it subscribes to safe and secure gaming practices.